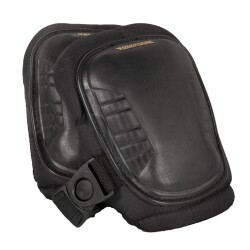 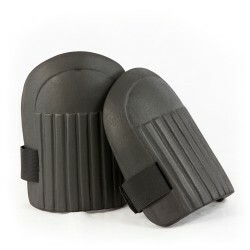 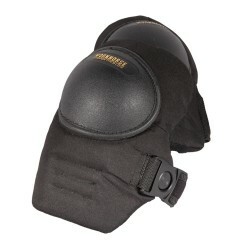 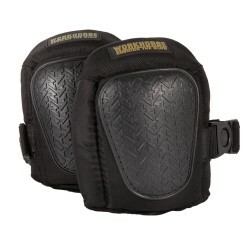 Armor Knee Pads with Non-Marring Shell •non-marring soft shell designed for use on interior .. 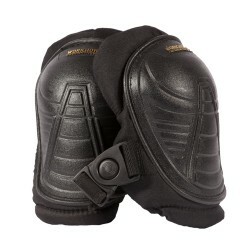 Beyond Gel Total Comfort Knee Pads with Hard Shell •behond gel foam pading for extra comfort.. 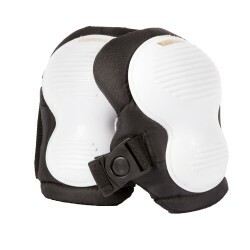 Beyond Gel Total Comfort Knee Pads without Hard Shell •behond gel foam pading for extra comf..
Lightweight Knee Pad with Elastic Straps •behond gel foam pading for extra comfort •..
•white shell design will not mark, scratch, or scuff tile, wood, linoleum, etc. 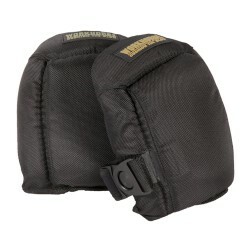 •non-sl..
Swivel Knee Pads with Hard Shell •swivel cap is perfect for carpet laying or working ou..
Titan Knee Pads with Extended Hard Shell •swivel cap is perfect for carpet laying or working..